How The Amusement Equipment Attract The Players? Home News Jinshan Blog How The Amusement Equipment Attract The Players? There are many kinds of amusement equipment in the playground , how these amusement equipment attract the players ? 1.The equipment which is popular by children or new should be putted in a prominent position. 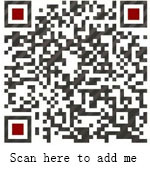 It will increase popularity and the new equipment will be showed more . 2.There must have enough space between adjacent amusement rides , it will prevent the child from being hurt in the process of playing due to excessive movement, In addition, you can put some seats and plants.On the one hand, it can make the accompanying parents are rest at any time ,on the other hand it also can make people have a good mood . 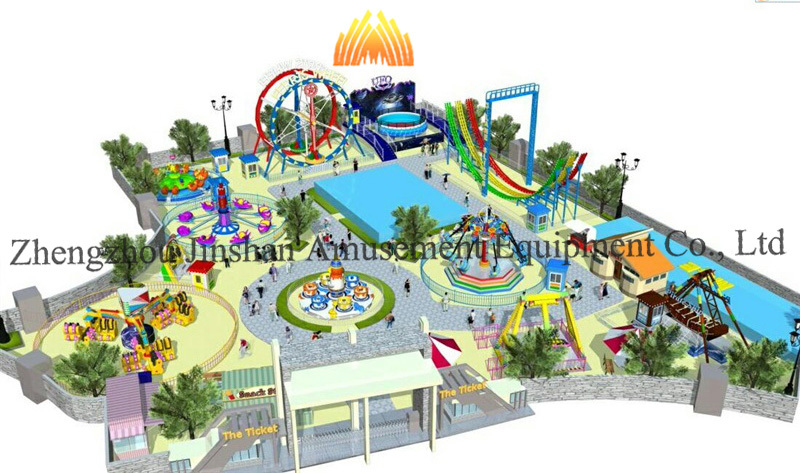 4.Big amusement park includes many different kinds of amusement equipment. When design the position of equipment, it is better to have a clear planning about how to place the equipment. Suitable position will make the customers feel relax. Prev： What’re The Steps for Regularly Checking of Amusement Equipment? Next： What is The Basis of Reasonable Quotation for Amusement Equipment?